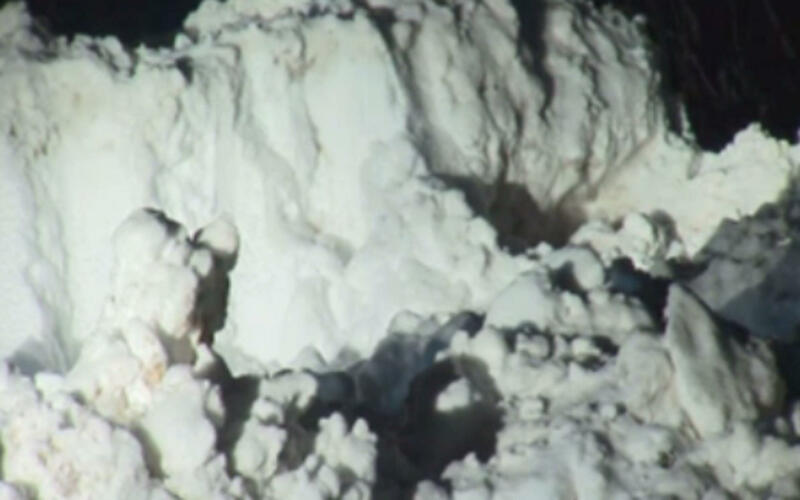 GREENWICH, N.Y. -- A 12-year-old boy is dead and another was being treated at a hospital after they were trapped in a snowbank for several hours Tuesday, reports CBS Albany, N.Y. affiliate WRGB-TV. Police Chief George Bell says the department received a call at about 5 p.m. from a sibling of one of the boys, saying they were last seen at around 3 p.m. and that it was unusual for them to be out after dark. After an initial search by the responding officer, the search expanded to include more officers, New York forest rangers, state police K9 units and an aviation unit. Bell said officers discovered a set of tracks that entered the parking lot of the scene and what appeared to be sled tracks. Both children had sleds with them. The dogs alerted officers on the snowbanks, where a sled was found. Officers began taking the snowbank apart and found one boy unresponsive and the other fighting his way out. Bell said the officers moved about seven tons of snow with shovels and their bare hands in about 10 minutes in the effort to reach the children. The boy who was found unresponsive was later pronounced dead at Saratoga Hospital. Bell said a Department of Public Works truck was plowing the area around the same time the boys were playing in the area, but it was unclear whether the plow buried the boys, The Associated Press reports.